Running low on cash but require locksmith services at once? Don’t worry! We’ve got a collection of coupons that can help you cut down on the costs incurred. 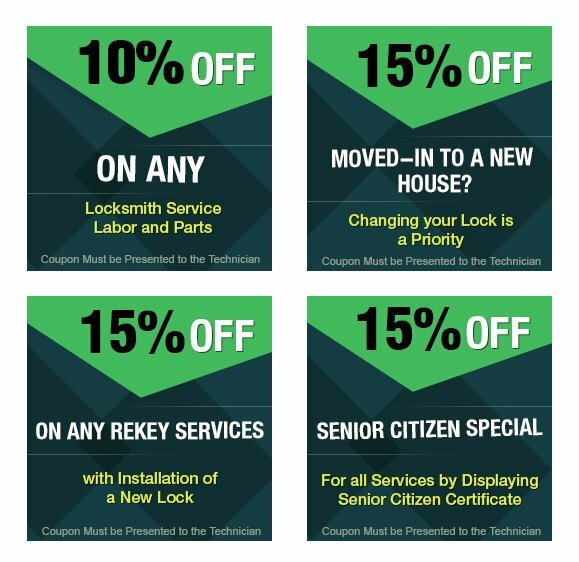 Call us for the lowest prices on locksmith services in Portland!